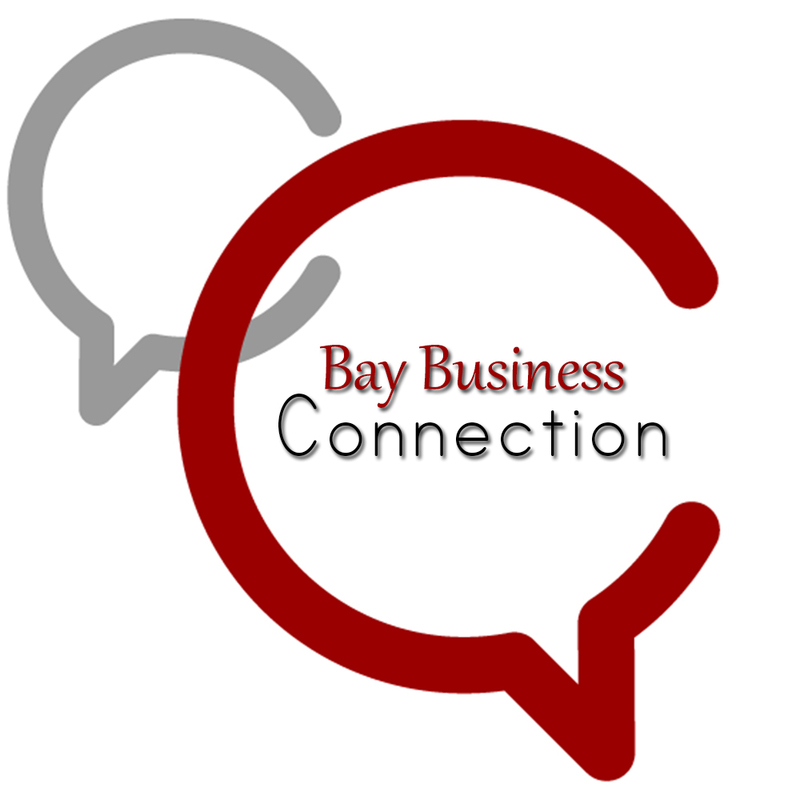 The Bay County Chamber of Commerce will hold their 7th Annual Block Party on Thursday, April 11th from 5-7 pm. in front of the Chamber building at 235 West 5th Street. 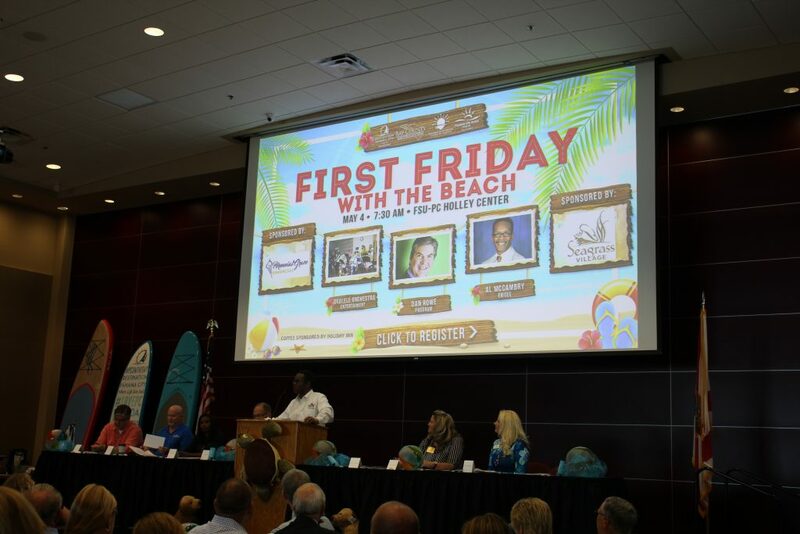 This event is the only event offered by the Chamber that is open to the entire community. This year, It will serve as a celebration for Bay County being named as a 2019 Great American Defense Community. Click here to learn more about the recognition. 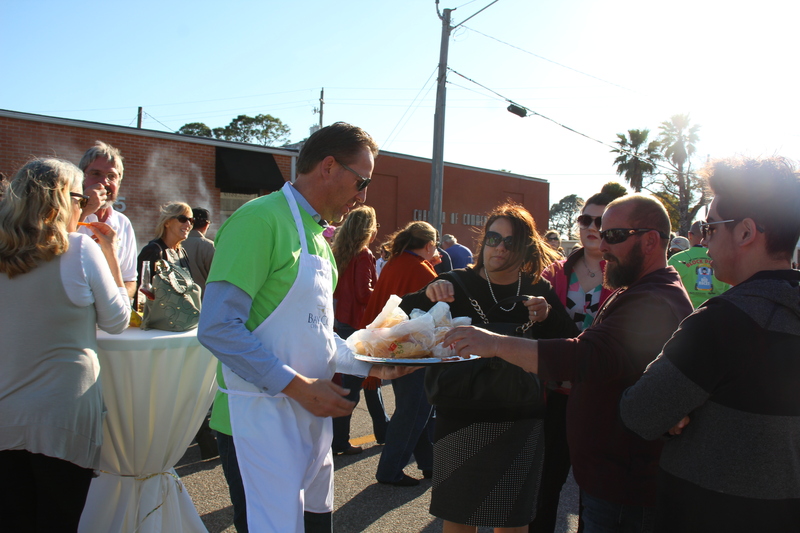 Hundreds of community businesses and residents are expected to attend the event as our Board of Directors serves them with food donated by Chamber Member restaurants. Activities for children, including a bounce house, will also take place at the event. Member businesses will race down 5th Street during the block party on a bed they constructed for a chance to win first, second, or third place prizes, among other prizes as well. The event is free and open to the entire community. Grilled hamburgers, hotdogs, barbeque, drinks, activities for kids, live music and much more will featured at the block party. Beds must be twin size and patriotic themed consisting of a headboard, footboard and mattress; no pads allowed. Beds must be designed with four functioning wheels and must be able to turn during the race. No motors or mechanical assistance is allowed. Teams must consist of five members and two alternates. One team member must ride on the bed while four others push. Teams may not sabotage another team’s bed. Race will be done in heats. Fastest bed wins the race. After Hours from 5:00-7:00 pm. Race starts at 5:00 pm.